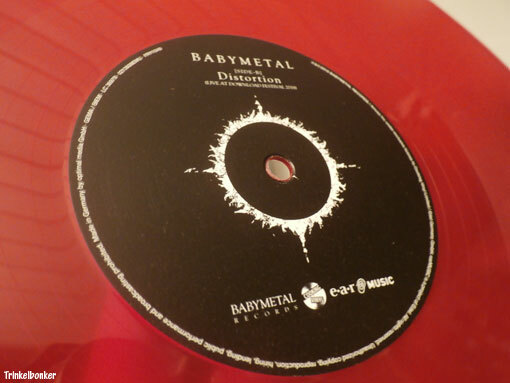 Got the Babymetal Limited Edition “Distortion” (studio/live) Single (red Vinyl in LP format) delivered this week. First to feature the Babymetal Records label, which looks great. Makes me think of Purple Records, having your own label is cool on a level all of its own.